Jamaica will host its very first EDM festival- Paradise Lost in March and to say I am excited is an absolute understatement! As you would imagine I've already started obsessing over what to wear and so I've decided to create a series of lookbooks to countdown to the weekend! When it comes to festival fashion being chic is obviously high priority, but dressing smart is a must. Some persons tend to shy away from layering in the tropics but it is definitely achievable if you do it right i.e go for sleeveless and lightweight material. This particular maxi vest has side splits which is obviously a plus - because #ventilation! 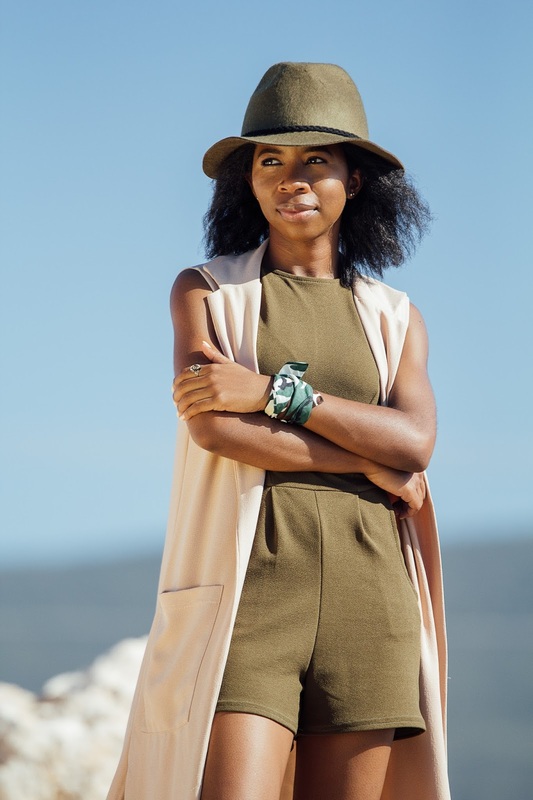 Apart from the colour palette, my favourite thing about this look though is that both the romper and vest have pockets and utility is definitely a commodity for the occasion. Hats are always a good idea, especially for the anticipated heat and you cant lose with funky chunky comfy sandals! 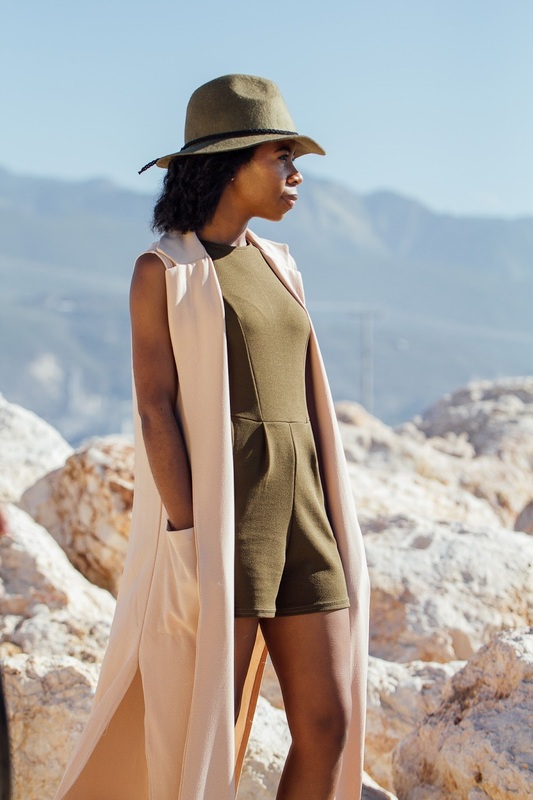 Love your layering tips for the tropical heat! I always shy away from layering while I'm in Guyana or during the summer in Fl. But I may give it a try this year now.